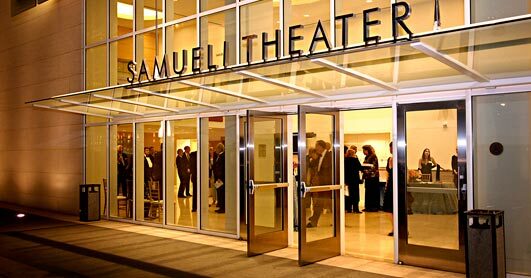 The Samueli Theater is located on the back side of the Renée and Henry Segerstrom Concert Hall at Segerstrom Center for the Arts, near the Plaza Tower parking structure. This intimate and versatile hall is ideally suited for Pacific Symphony's chamber music series "Café Ludwig," special events and the chamber music concerts of the Symphony's music festivals. Segerstrom Center for the Arts is located in the heart of the Orange County Theatre District, just East of South Coast Plaza, on Town Center Drive and adjacent to South Coast Repertory. There are several parking garages adjacent to The Center. Google Map. Please Note: Although it is not shown on the Google map, Town Center Drive is closed between Park Center Drive and Avenue of the Arts. The recommended parking structure for visitors to the Renée and Henry Segerstrom Concert Hall is the Plaza Tower Garage, located at the corner of Park Center Drive and Anton Boulevard, adjacent to the Westin Coast Plaza Hotel. Google Map. 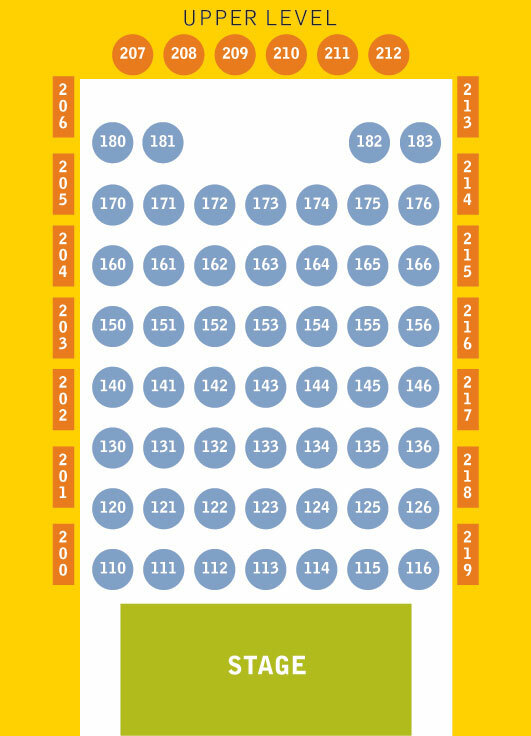 Valet Service is available for a fee of $10 at Pacific Symphony's evening concerts of the Classical and Pops series for ticket-holders possessing a valid DMV-issued disabled license plate or placard.